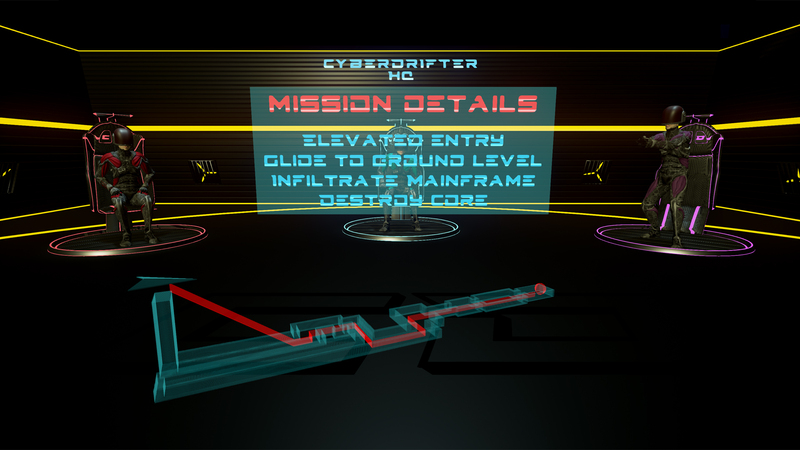 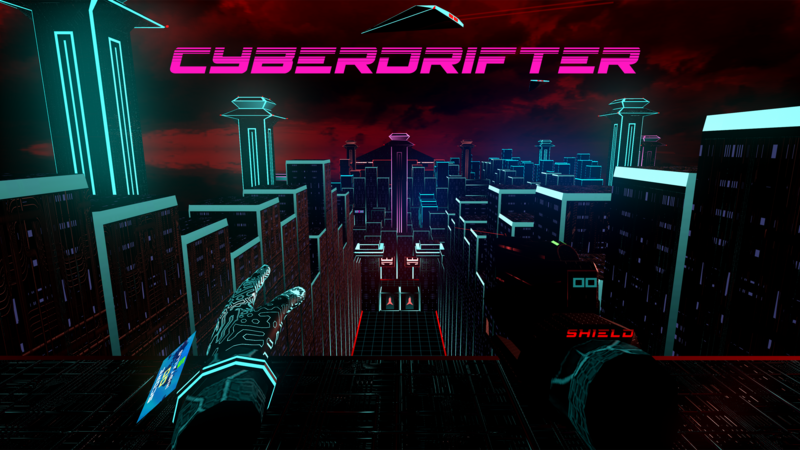 Join the Cyberdrifter team, a specialised force tasked with infiltrating systems virtually and terminating all rogue A.I. in Cyberspace! Step into the role of a military-trained computer specialist and prepare to do battle with an army of corrupted A.I. 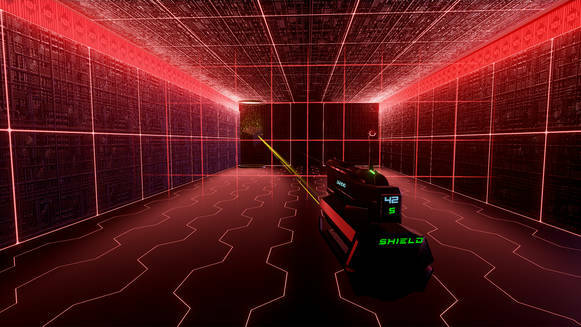 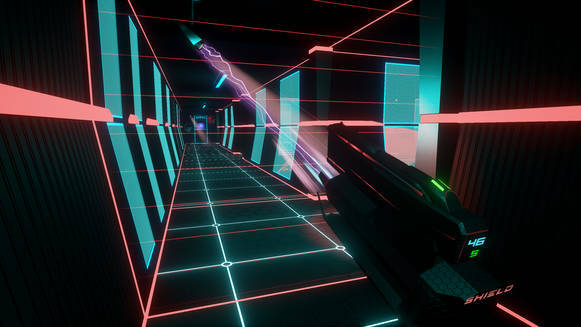 in this intense futuristic sci-fi shooter. 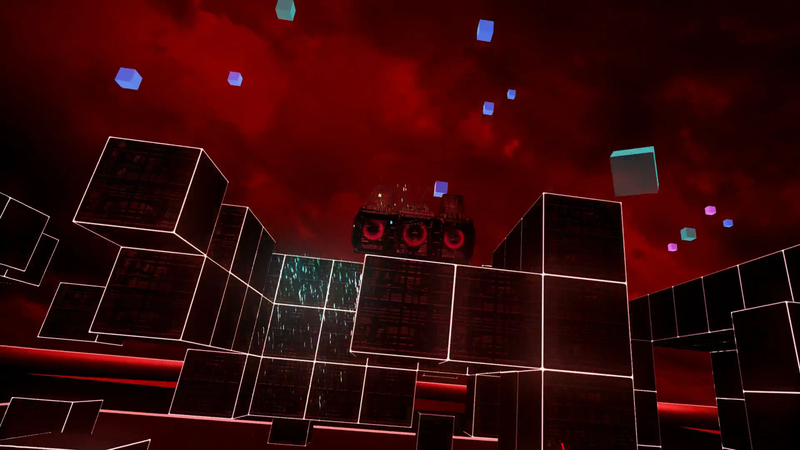 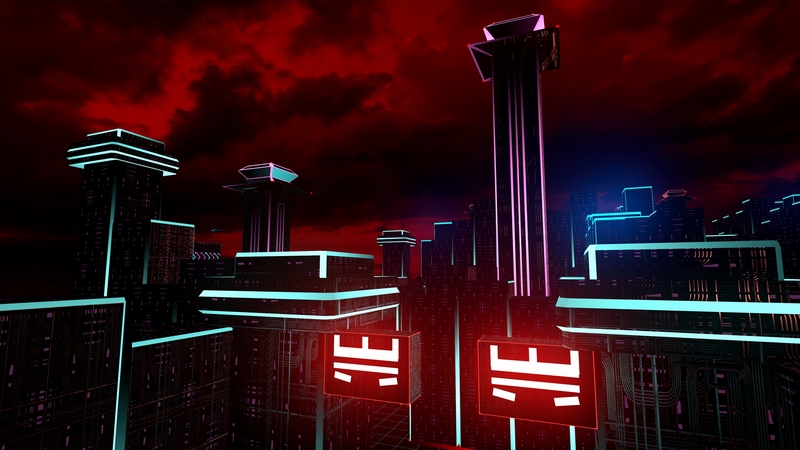 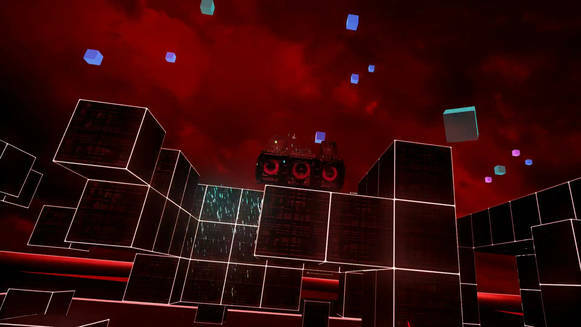 Battle through neon soaked levels! 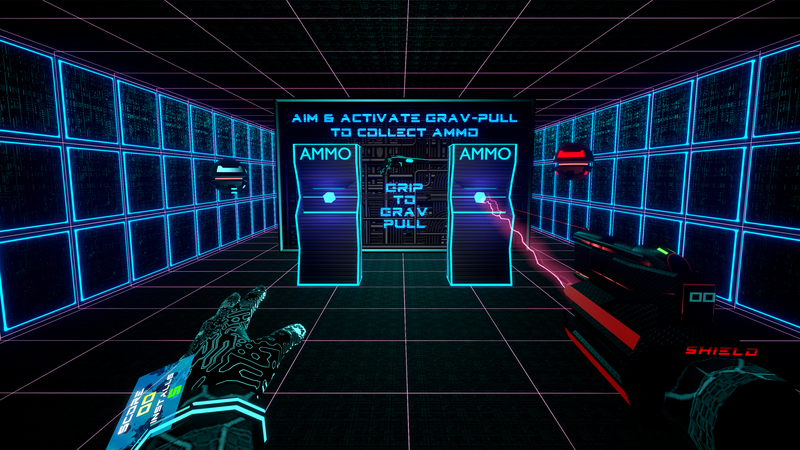 "Grav-pull" enemies & utilise their firepower! Compete with players across the globe on the hi-score leaderboard!